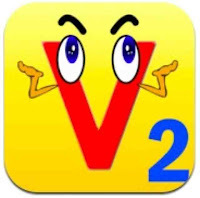 Phonics Make a Word 1 is an app that supports phonics and spelling. It is designed for early readers and focuses on short vowel sounds. 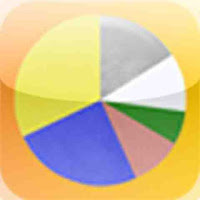 Fraction Circles is designed to teach students all about fractions and has three different activities. 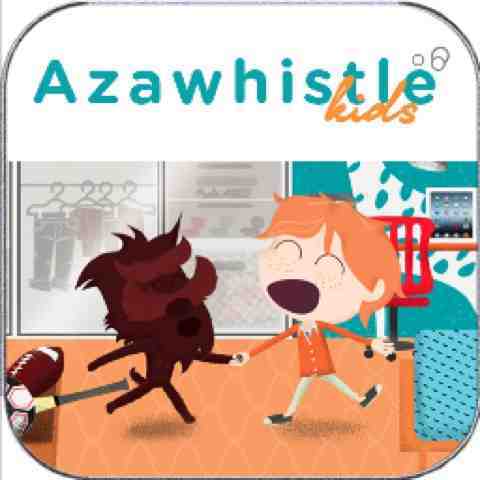 Azawhistle Kids is an interactive story that teaches kids about cleaning up.